When searching for excellent people, process matters. We’ve developed a standard that ensures your next hire is the right fit for your organization. Listening is underrated in our industry. We begin every search by understanding what you need, when you need it, and why the need is present. We won’t move forward without knowing the criteria that matters to you. Once we understand what you need, we identify the people that best fit the position. Our Recruiters search for skill, personality, and personal preferences to ensure each candidate meets your company’s culture and criteria. Screening sometimes 100’s of candidates we connect with each potential hire over the phone, online, and in person.  Once a Candidate meets the 5 Key Requirements and Top 10 Qualifiers, we ask them to rank their skills, knowledge and abilities.  This self-ranking creates a confidence score against your hiring criteria, allowing us to analyze the candidate’s potential fit. Those with the right skills and level of confidence, are approved to move forward in the process. We look beyond the paper. Our Recruiting team conducts routine reference checks on candidates to ensure your new hire will perform to your standards. After our reference check is complete, we analyze the candidates based upon their own ranking, our reference checks, and your top 10 Qualifiers as filters. Only the best candidates make it to your inbox. We provide the details you need to make an informed decision on who to trust with your business goals. We take seriously the responsibility to find your firm excellent people. When we provide your team with recommendations we use these five guiding principals every step of the way. Just to let you know, I greatly appreciate the effort you and (OtterBase) put forth in the screening of candidates. Other contract houses seem to blast us with more resumes than we could compare. You guys do a good job and I greatly appreciate that.